Ten years ago Patricio Goycoolea, a Chilean seeker of truth, was permitted to stay at Bukkokuji, a Soto Zen monastery in Obama, Japan, for two weeks. Ten years later he feels it is time to leave! This place which he calls paradise, has been a nurturing environment for him far beyond his expectations. Now, as Reverend Jiku, a fully ordained monk, he is embarking on a slow journey back to Chile via China where he has been asked to compile a photographic report on the spiritual revival of Ch’an. 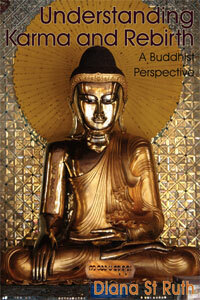 (He was once a photographic journalist and has provided many beautiful photographs for Buddhism Now.) 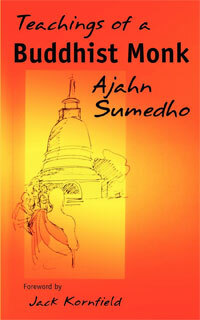 Intending to remain a monk for good, it is his wish to begin a place for meditation in Chile when he returns. As Jiku departs, he sends us a teisho by Tangen Harada Roshi. Roshi Sama as Jiku calls him, has been the inspiration behind his life for the past ten years at Bukkokuji. 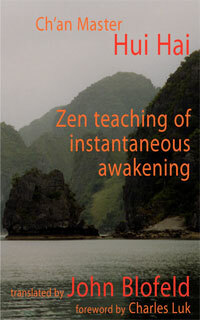 This master’s teachings have appeared in Buddhism Now from time to time in the past. 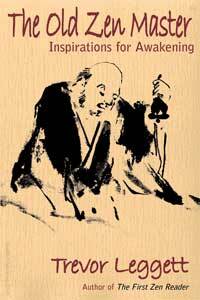 What follows now is a teisho given in English; the Roshi’s first teisho, it seems, ever to be given in English. He says towards the end, `Baby English—sorry!’ The English isn’t exactly right, but we know what he means. It is with great respect that we publish his Baby English Teisho here. If it is read with this in mind, we’re sure you will agree, it is a magnificent dharma thrust. Great, great, great, limitless great—One root! One truth; One truth; Only one truth. Think place, head, separate? No! Everything—perfect One; Only one truth; Why separate? Everything—perfect peace; Great calm; Truth—empty. Great, great, great, great, great. Nothing limits; One point; Everything—one point; Include everything! Why? Truth is always truth; Nothing changes; Just nothing! `Wise’ men—Ego wise; Perfect? Incorrect! Deep, deep, deep, great smile; That’s the roots. Now, here, now, here; Now, here—no change! Your hope, already; Truth, yourself only—Only! But roots of roots of roots—yourself! Yourself—truth, please . . .
Before visit truth, Wise men unnecessary. Only, only doing, continue . . .